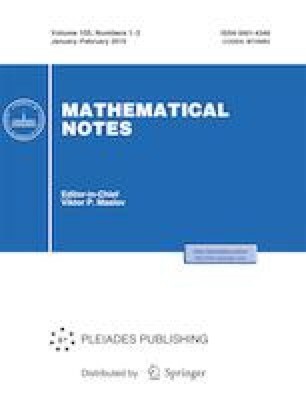 A new correspondence between the solutions of theminimal surface equation in a certain 3-dimensional Riemannian warped product and the solutions of the maximal surface equation in a 3-dimensional standard static space-time is given. This widely extends the classical duality between minimal graphs in 3-dimensional Euclidean space and maximal graphs in 3-dimensional Lorentz–Minkowski space-time. We highlight the fact that this correspondence can be restricted to the respective classes of entire solutions. As an application, a Calabi–Bernstein-type result for certain static standard space-times is proved.